Chopping up the veggies. Master Chef at work! Pretty happy with her pizza making skills! 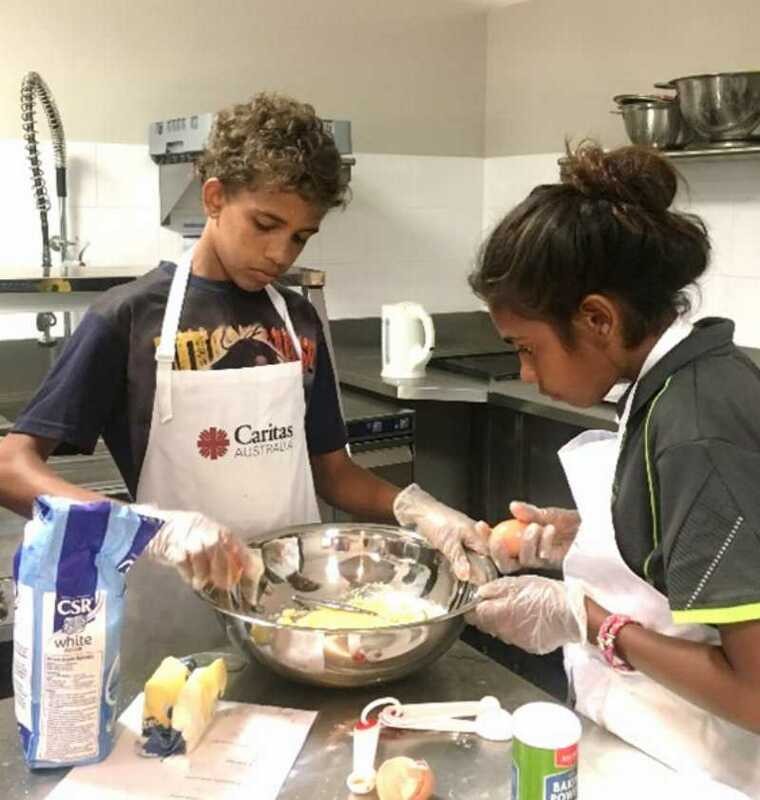 Cert II Hospitality Class - future master chefs!